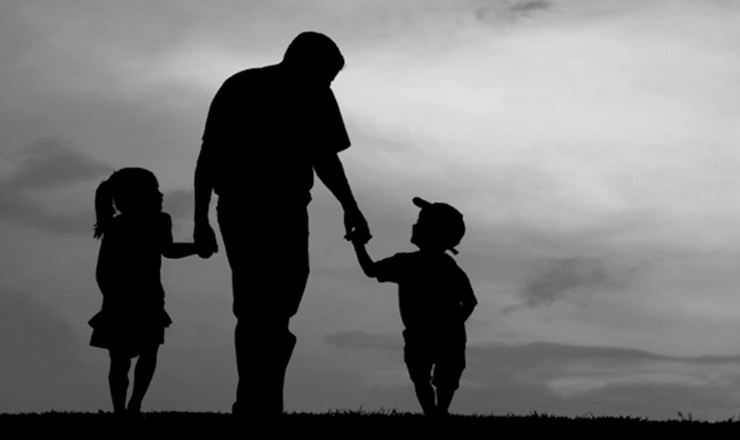 With June 19th fast approaching it’s time to start thinking how you can make this Father’s Day special. After all, dad was the one who taught you how to ride a bike, catch a ball, and how to get mom to say yes to that thing you really wanted. There’s nothing like having a strong father figure in our life, so it’s important that we let him know how much he’s loved and appreciated. When it comes to finding him the right Father’s Day gift, think about his hobbies and interests. Does he take pride in his grilling? Is he an expert mixologist? Or does he prefer to sit back and play some tunes? It’s all about finding something that is as unique as he is. 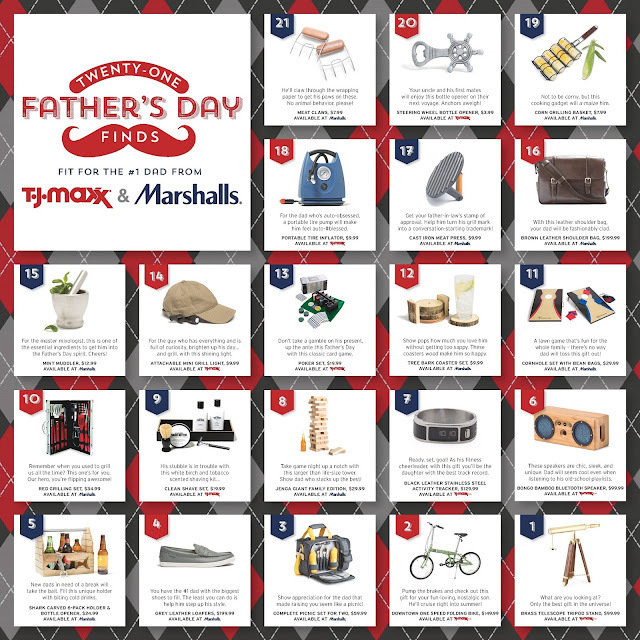 Luckily, T.J. Maxx and Marshalls have put together 21 fabulous gift ideas to help us in our dad’s day search. Look below for some unique finds that are fit for the #1 man in your life.